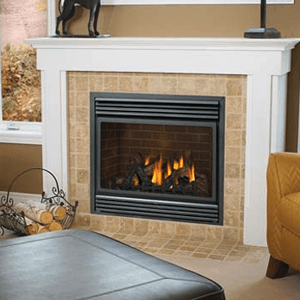 So many homeowners are opting for gas appliances because of their incredible ease of use, their clean burn and their beauty. But how can you decide which gas appliance is right for you?  Trust the experts at Olde Towne Chimney & Fireplace Sales! 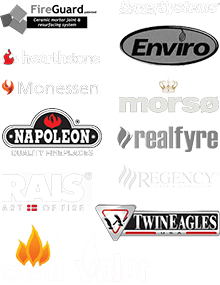 We have years of experience working with gas fireplaces (both indoor and outdoor), stoves and inserts from a wide range of manufacturers, and can help you choose the perfect hearth appliance for your needs, style preferences and budget. Whether you’re simply replacing an old set of gas logs with a new, more realistic-looking option, or you’re switching to a gas appliance for the first time, we can help! Whether you are shopping for vented, direct-vent, or vent-free (learn more about the differences between these three main types of gas appliances here), we have the perfect appliance for you. Stop by our showroom today — and as always, feel free to call us at 812-284-0123 with any questions you may have! 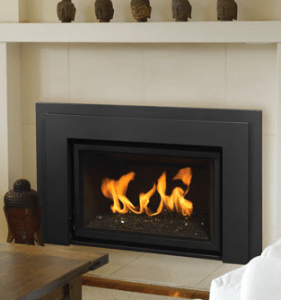 When it comes to wood-burning appliances, you won’t believe all your options. 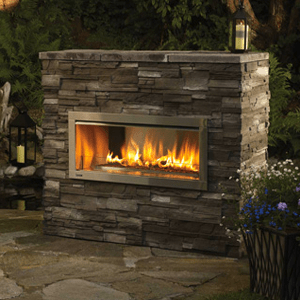 Come by our showroom and see what’s available in the latest fireplace and stove designs.